This event is intended to provide senior credit professionals with a valuable forum to exchange views and market insights through interaction with Moody's senior analysts and market peers. Can Japanese life and P&C insurers survive the challenges of the operating environment? 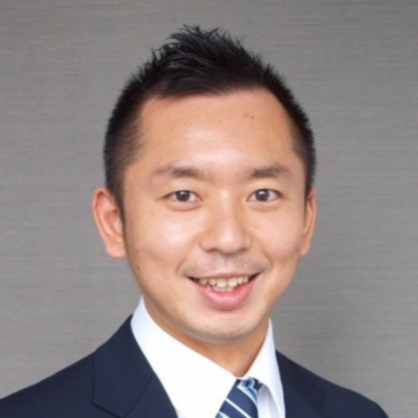 Soichiro Makimoto is a Vice President and Senior Analyst with Moody’s Japan K.K. He covers Japanese P&C and life insurance companies. 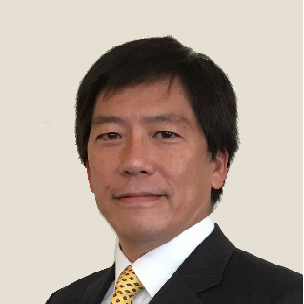 Soichiro has around 20 years of analytical experience and expertise in a variety of areas in the insurance and financial services industry. Shunsaku Sato is a Vice President and Senior Credit Officerwith Moody’s Financial Institutions Group in Tokyo. His portfolio of responsibilities includesbanks, as well as insurance, securities and finance companies, and government-related institutions. if you have any questions to the speakers, please send them to Moody's Events Japan. They will be included into the discussion topics on the briefing.